Why have a basic nursery when you can have an extraordinary one! It’s time to get inspired and decorate a room for you new little person . 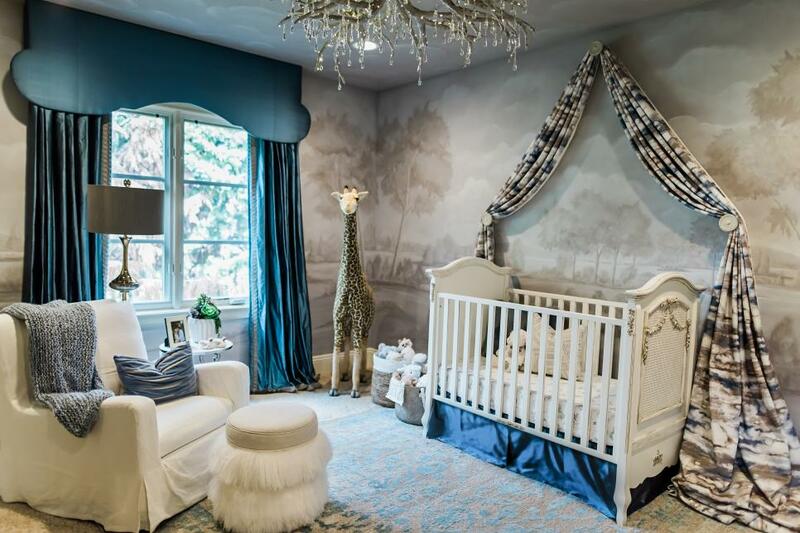 Be careful though.. these nurseries may just make you want to ADD to your existing family . Check out all of the inspirational nurseries …….. HERE! Easter Decor That Will Bring You Back!